Almost every day of the year has one or more National Food Holidays you can celebrate. Interested in what American Food Holidays are this month? Well feel free to check them out here in our list of national food holidays by month. Through numerous resources we have been able to compile these interesting and fun food facts revolving around food holidays that range from asparagus to zatar. Food holidays, as well as other special observance days, are actually designated by our government. Over the years there have been enough petitions and proclamations to have a designated food holiday for every day of the year, and some foods are actually observed more than once. So click the name of the month you want to investigate and enjoy the information contained each and every day. Some days even have links to our “Did You Know” section to give you even more information as well as some tasty recipes to serve your customers on particular food holidays. 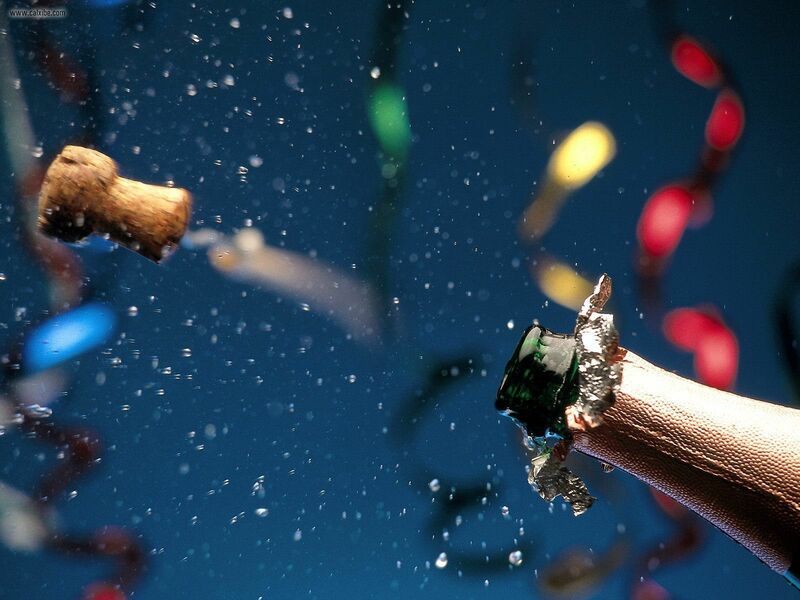 January – A whole new year of food holidays means more than 365 days of different food festivities. February – We tend to think of Valentine’s Day as “owning” February, but this list says otherwise. April – There’s no need to worry about April showers when there are food holidays to be celebrated! June – Although we’re not quite sure why National Turkey Lover’s Month is in June, we’re not complaining, we love turkey anytime. July – When you celebrate Independence Day, be thankful for this great country that welcomes people from every land on earth – who come bringing their culinary heritage. August – August is the biggest vacation month, but don’t think there aren’t holidays to celebrate while you’re on the road. September – We tend to think of September as “Back to School Month,” but it also has plenty of food holidays to celebrate. October – As the days get shorter, you won’t even notice…you’ll be too busy planning parties to celebrate these momentous occasions. November – You may think Thanksgiving is so much of a food holiday, with a bonus week of leftovers, that one should not seek more in November. December – In addition to holiday celebrations with family, friends and neighbors; workplace parties; New Year’s Eve; holiday baking; and all of those food gifts you receive; there are these important national food holidays that are…almost obligatory. So as a food truck vendor why wouldn’t you spread the word about your own favorite food holidays to your customers? If you are aware of any food holidays we may have missed, please let us know. Also, if you happen to find an error in one of our lists, we’d love to hear from you. Feel free to email us at admin at mobile-cuisine dot com or contact us here. Check out the national food holidays for every day of the year and mark your calendar for your favorites!!! 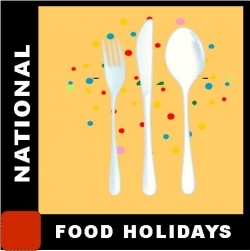 For a list of national food holidays for other countries check this link.